Includes phone and battery only. No cables or sim card included. Not iCloud locked. No Applecare. 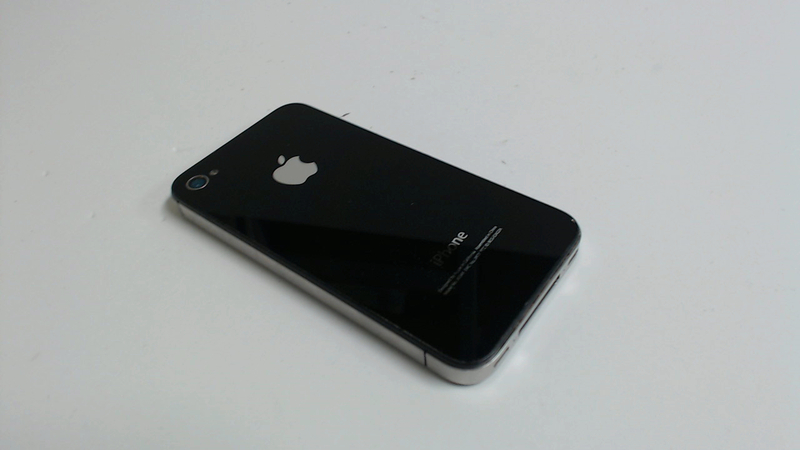 MD146LL/A iPhone 4 Black 8GB locked to the carrier Sprint with a clean ESN. In good shape but glass on both sides has some scratches. 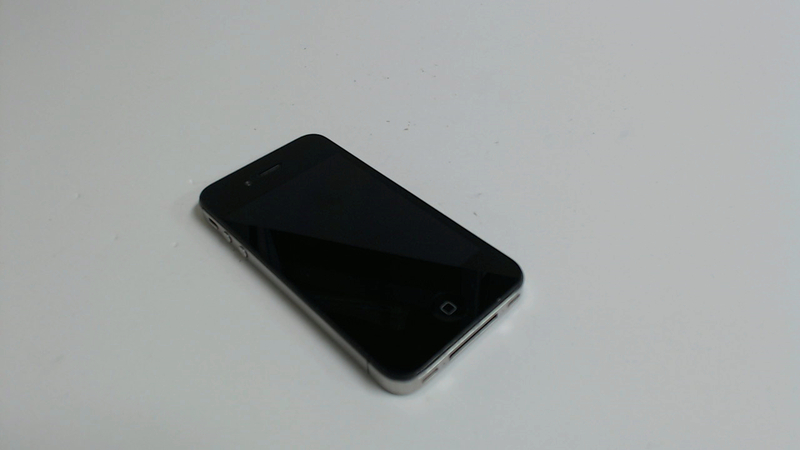 The Back camera glass got very scratched - There's no image so I think it's either blocked or broken. The Power button DOES NOT work. CDMA - does not have a spot for a sim card.